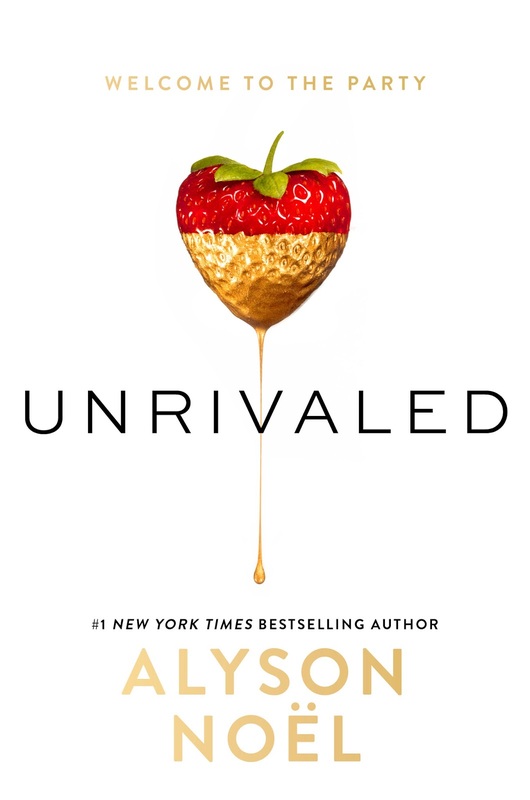 So as you may know, I recently ran a pre-order contest for UNRIVALED- the first book in my new BEAUTIFUL IDOLS series- which had a 1-Day global laydown in 16 languages/200 countries on May 10. Those who participated were entered for a chance to see their name in the acknowledgments section of the next book, with one lucky winner to be named as a character! The contest was open to international readers and it was great to see entries from all over the world! Thank you to everyone who entered! And Congrats to Heidi B who will be named as a character in book 2! Thanks again for coming out early to support UNRIVALED! I hope you all enjoy reading it as much as I enjoyed writing it! Way back in the early days of 2014, I visited the Harper Collins Offices in NYC to meet my editors and celebrate the UNRIVALED deal. They had the conference room set up in a night club theme--disco ball included--and they even had an employee overseeing the door--luckily, I was on the list! I knew at that time that not only was I in good hands, but that this series would be fun to create. Turns out, I was right on both counts. And now, fast forward to today when UNRIVALED is being ushered into the world in a 1-Day Global Laydown in 16 languages and 200 countries. I am beside myself with excitement! I've written before about how after concluding the SOUL SEEKERS series I'd decided to take some time off to travel and refill the well, as they say. In publishing math, that made for 3 years between releases, so yeah, I'll admit that in addition to being excited I also might be freaking out just the tiniest bit! Between 2005 - 2013, I released 21 books, contributed to 3 anthologies, went on countless domestic and international book tours spanning 6 continents, and I'm grateful for every single moment of it, and every amazing reader I've been in contact with along the way. There are many of you that I count as my friends, and I feel so lucky to be able to say that. I also feel incredibly blessed that I get to create these stories for a living. I've wanted to be a writer since I was 12, but this journey has surpassed even my wildest dreams! So, in the midst of all my excitement/freak out I wanted to take a moment to thank those of you who've been supporting me for years--I truly couldn't have done it without you! And also to welcome those who are just now discovering my books--I look forward to getting to know you! 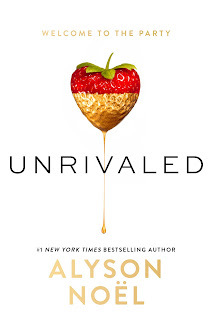 I hope that when you read UNRIVALED, you'll come to love Layla, Tommy, Aster, and Madison as much as I have. And for my international readers, I am thrilled that you finally get to read the books at the same time as my US readers! For all things UNRIVALED, click HERE! For the international version of all things UNRIVALED, click HERE! Thanks again for making this release day so special! Peace * Joy * Love* Hugs to all of you!